Haven’t you become addicted to some of the information or news on YouTube? For instance, think of how many of us actually go to a different video player except for YouTube, to check the trailers and reviews of the new releases? 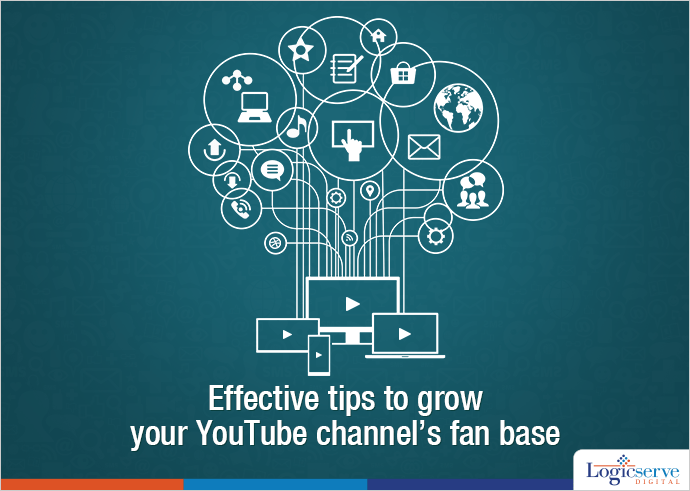 YouTube has become the leader of video blogging and digital marketing. Many well established companies and industries today, give the credit to YouTube for their success! One example of these industries is the real estate market. The video contents on YouTube to explain the layout and various other amenities planned by the constructor for his real estate customers or investors are a major hit which got them a huge number of inquiries. YouTube is not one name, it is a market, where people come, tell their story and rest is all the audience, who perform the climax! To make this question precisely, let me ask you this way, why you don’t need YouTube?. The reason of this curiosity is because; digital marketing is majorly dependable on YouTube today. Let me share with you some more examples of a few companies and brands, who share their success stories with YouTube as the main reason. The popularity of videos such as; Coffee with Comedians in cars, Super Woman and Button Poetry cannot be ignored, as these built a great fan base through number of viewers. YouTube is not limited to a team, company or brand. In fact, the channel has popularized more of individual videos, and one major example, who has hit the popularity, is Justin Beiber. YouTube as a word of mouth tool: Just like the rule of how the word of mouth spreads the news, YouTube helps to spread the fan base through digital marketing. In very simple language, one fan watches your ad, informs another fan about it and so on. The larger your number of fans, the quicker it will be for you to become famous. Content is the king: A good quality video content is a hit point for the desirable success. 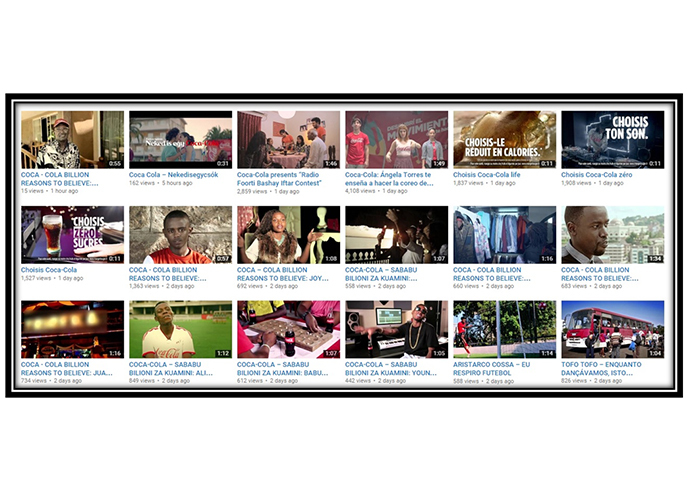 If you watch the success bar of YouTube celebrities, you would see a frame around them that gets bigger and bigger after every view of their video. This frame is the fan base or fan following. 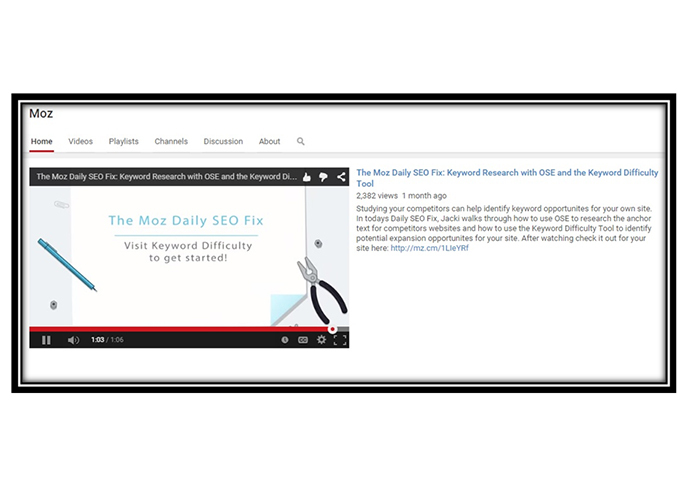 One of the best examples to explain this is ‘The Moz’ (Daily SEO Fix). The service was launched in 2012 and within a span of just 3 years, it has already reached 12,427 subscribers and 375,252 views (still under count). Optimisation is the key: Create a YouTube channel, post your music videos, tutorials, snippets, funny moments or anything you believe that can win you popularity. Social media is one platform that has the highest number of active fans. They love to laugh, share, and cry with you. Make a mailing list of your friends, send them your YouTube link, connect with a number of people on the social sites and ask them to watch your link on YouTube. This is the best way to get more subscribers for your link. If you still wish to know how, then one word will explain it all and that is – Coca Cola! Even a common person, who doesn’t know anything about marketing, knows what Coca Cola is. Due to its universal fan following and popularity, you can find this soft drink, virtually in almost every corner of the world. The list of videos goes on and on and on. LogicSpeak: You need to rehearse to get the best fan base as the competition is tough today. Keep it moving and keep it lively. Regularly, let your fans know what is behind the scene and what’s more in store for them. This will make them stick to you always. Upload your rewards, innovative ideas, suggestions, tips, shows and anything that you believe can make you a hit in the market. Just like any other business rule, YouTube has its own guidelines to follow and the web is a fantastic tool to find these out.